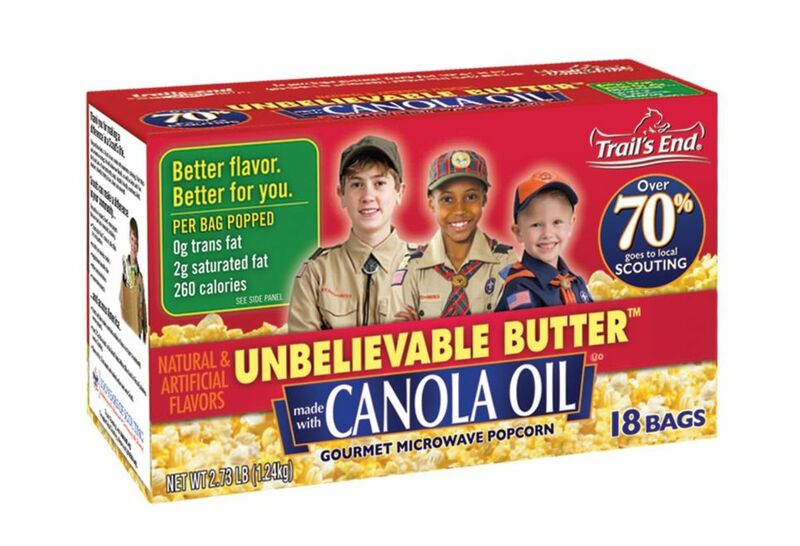 You just signed up to be your cub scout pack's or boy scout troop's popcorn kernel and now you're asking yourself, what in the world do I do now. You are in charge of raising the majority of the money for your cub scout pack or boy scout troop, so the pressure's on. Being a good popcorn kernel means being organized with lots of energy. It also means being creative and helping everyone with selling popcorn. The first thing you will need to know is how much money does the pack need to operate over the next year. In 2012, Trails-End provided a mobile app that allows payment via a credit card. This would be a great app to have during a show and sell. As the popcorn kernel it is your responsibility to organize and run your fundraiser. Here's a month by month guide to help you organize your popcorn sales. May thru July - If you are doing store sales, during these months start setting up the stores that you would like to do sales at. July - Your pack should be setting a budget during this time, this will allow you to know how much money you will need to raise. August - Your council should be kicking off the popcorn sale during August, and after the kickoff, this is your time to kickoff your pack sale. This can be done during a pack meeting or during an open house. September - Place your pre-order (mine is usually about 70% of my previous year's order). Pick up your pre-order. 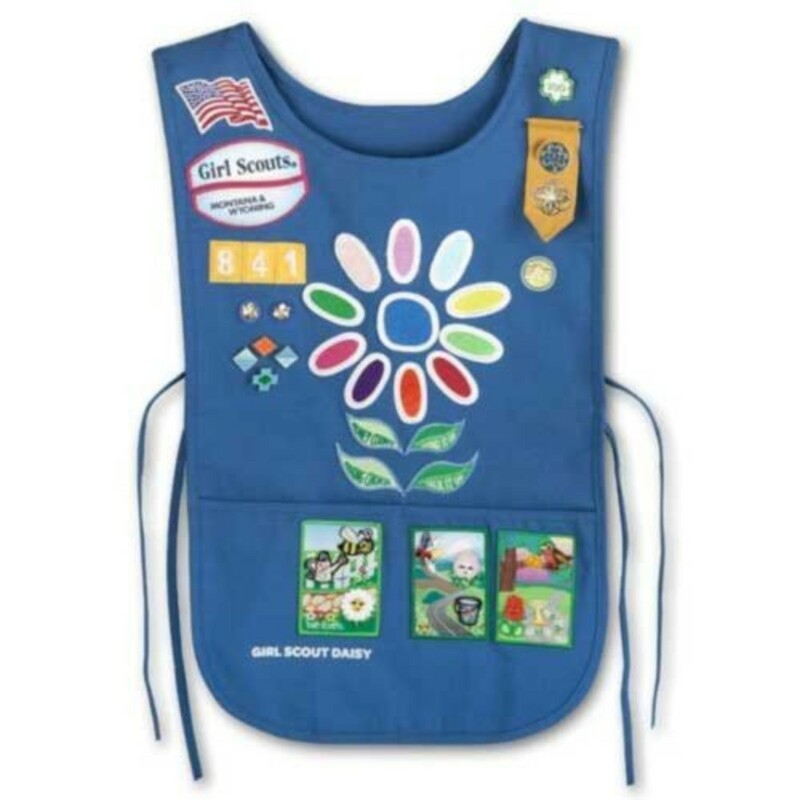 Start your store sales and let scouts begin show and sells. October - Finish show and sells, have the scouts return in show and sell popcorn they didn't sell. Place your final order with the council. Pick up your final order, collect your money and give it to your treasurer. And you are done! December - Pass out your popcorn awards. January thru August - Encourage online sales. Orders - Scouts collect orders from family, friends, and neighbors. Show and Sell - Cub scouts bring popcorn and sell and delivery at the same time. Store Sales - Organized by the popcorn kernel, scouts sell popcorn in front of different stores with their parents. Online Sales - Send email to out of town friends and don't forget to post to your Facebook and twitter accounts. 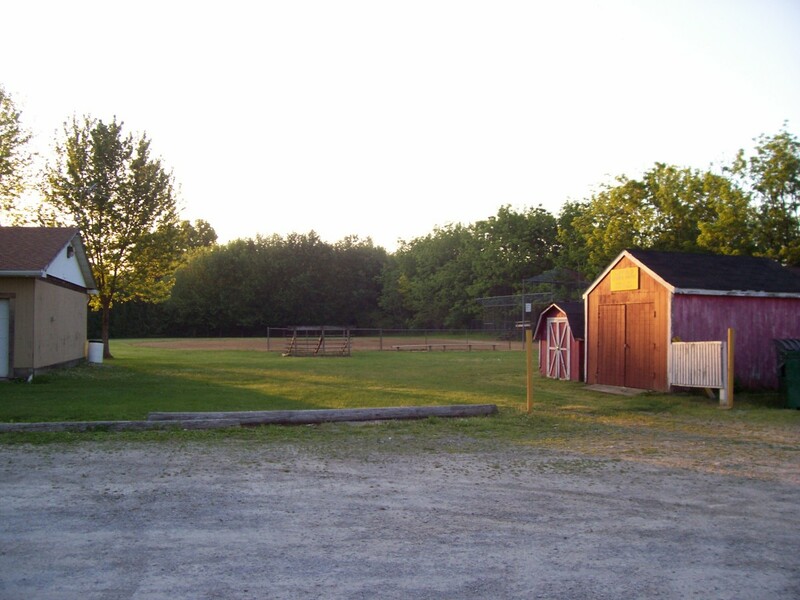 Trails-End Incentives - Trails end provides a series of incentives which are based on sales. Different values provide a different level of award from a single sale for a patch to gift cards. At the $600 level, trails end provides a marshmallow shooter, and at $1500 a scholarship option is available. 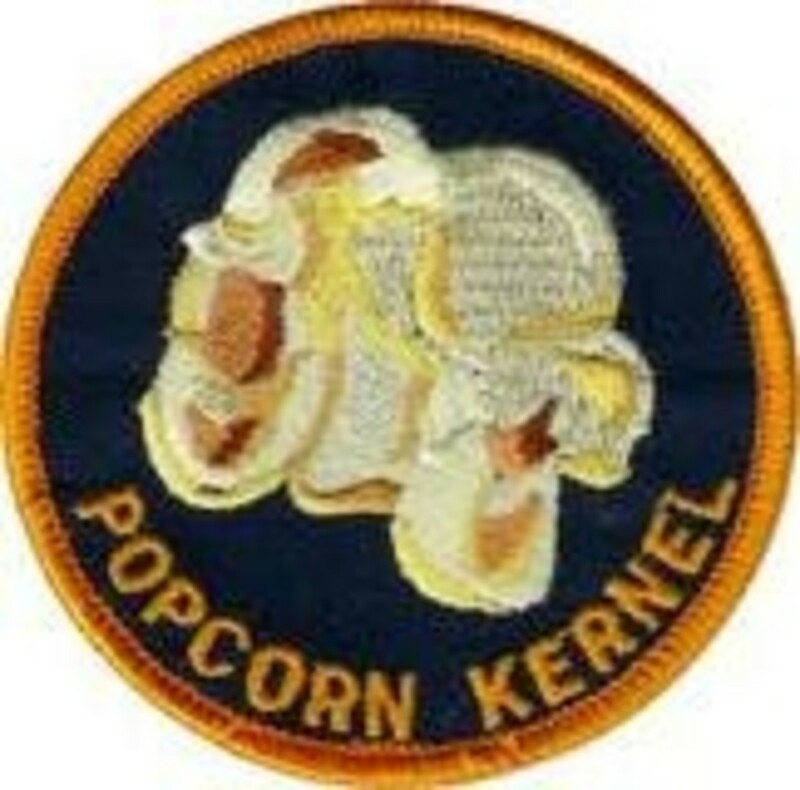 Council Incentives - Some councils have an award they give to scouts who sell a certain amount of popcorn. For example, the Three Fires Council in Illinois provides tickets to a local hockey game when a scout reaches $1100 in popcorn sales. Pack Incentives - Packs can also provide incentives. Top three seller awards. 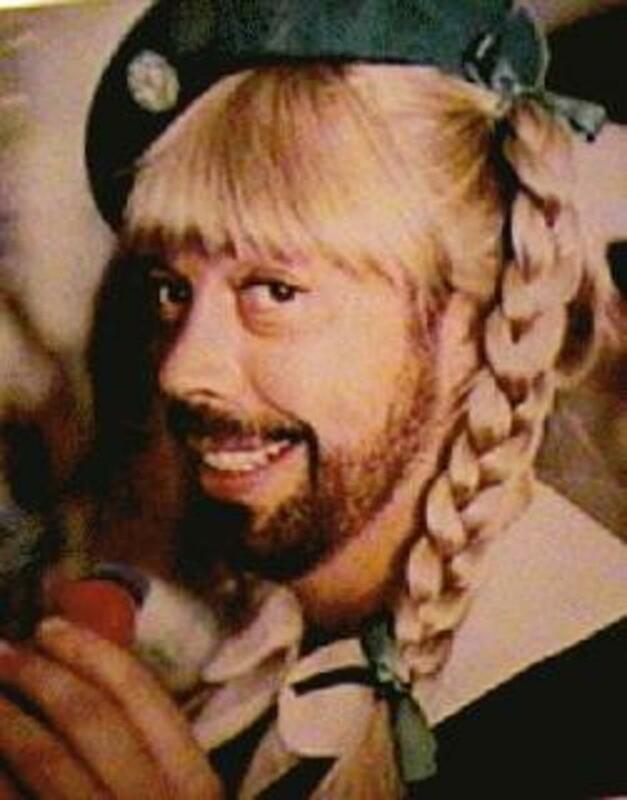 An incentive for pieing a pack leader. Another incentive that will pay next year's pack dues. 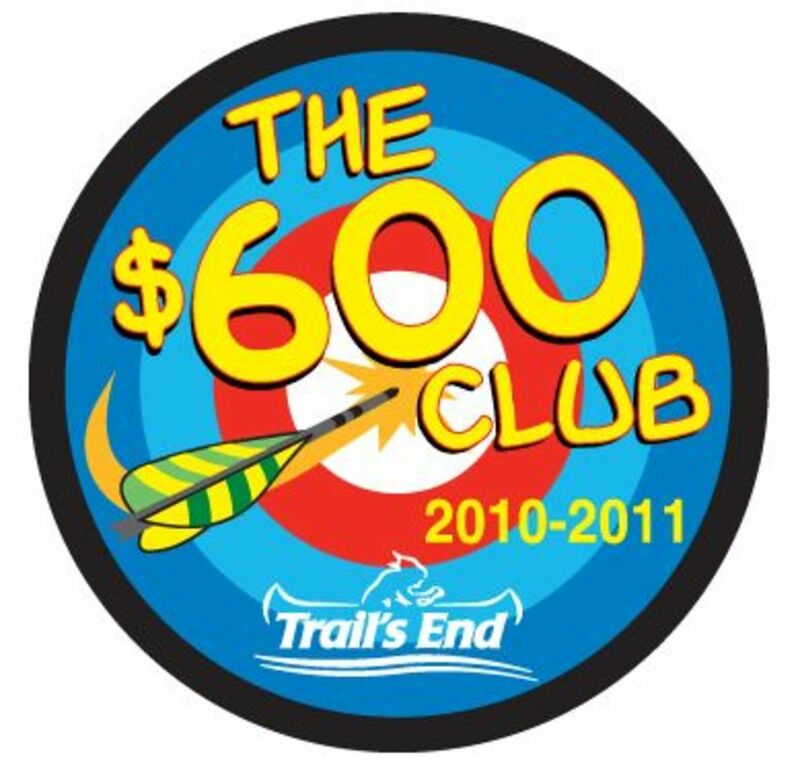 Online Incentives - Trails end provides additional incentives for selling online, scouts earn 5% of online sales, and in addition, they run special incentives for different months throughout the year. What is your favorite tip for popcorn kernels? This is good info for Cub Scout packs. For Boy Scouts, you've got to get the parents motivated if you want good sales. Older boys don't want to do popcorn sales, and they don't do store fronts. It works for cute little boys, not the older boys. 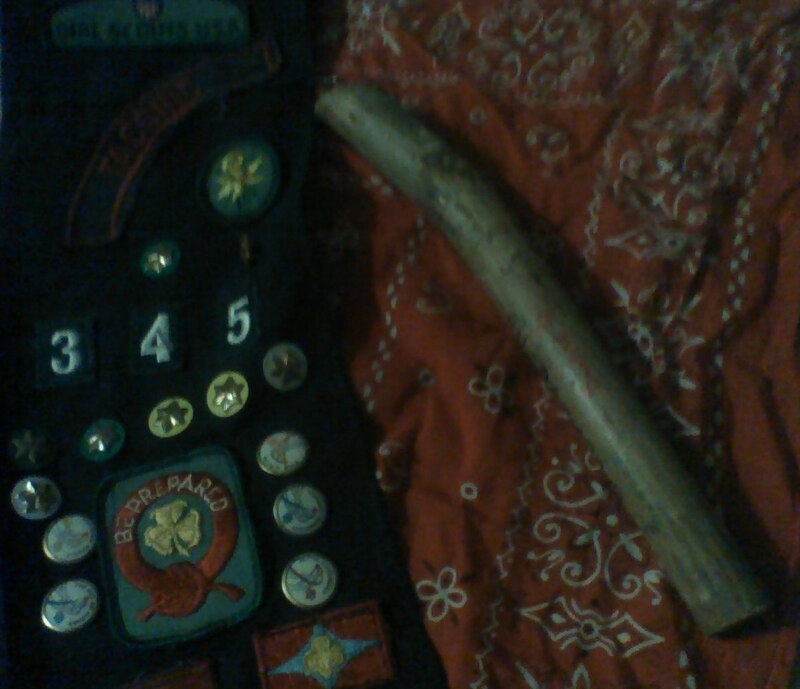 Boy Scouts have to do door-to-door, and they can't do it by themselves. If the parents won't go out, the boys won't.